ESPN's Adrian Wojnarowski and Zach Lowe confirmed the deal, adding that Minnesota will receive a 2022 second-round pick and send Justin Patton to Philadelphia. "After winless 5-game road trip that ended with loss Sacramento on Friday night, Tom Thibodeau had come to realization that the Wolves couldn't win with Butler in this dysfunctional environment, sources said. He told associates that Minny wouldn't play another game with Butler," according to Wojnarowski. 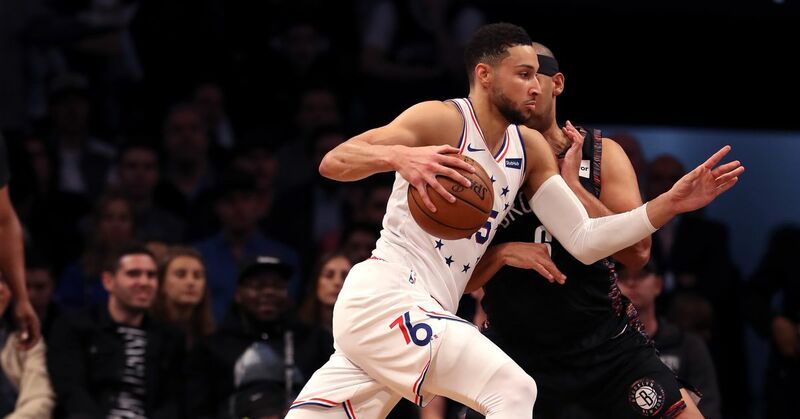 Per the Westgate Las Vegas SuperBook (h/t ESPN.com), the 76ers' odds to represent the Eastern Conference in the NBA Finals went from 7-1 to 3-1 and win the NBA title dropped from 30-1 to 16-1. By trading Butler, Minnesota assured that it wouldn't lose him without some compensation since he can opt out of his contract and become an unrestricted free agent at the conclusion of the 2018-19 season. So far this season, Butler is averaging 21.3 points and 5.2 rebounds in 10 games. The Wolves and Sixers will play each other on January 15 and March 30, with the latter date being Butler's return to Minnesota. Wojnarowski noted that while Butler and Thibodeau had a strong relationship, the player's partnership with Karl-Anthony Towns was "strained." Knowing Butler's contract status, it was an all-in move from a Timberwolves team that was desperate to taste the playoffs for the first time since 2003-04. Although Butler brought the T-Wolves back to the playoffs, he didn't mesh with Towns and Andrew Wiggins in a way that made the team a true contender in the Western Conference. The Timberwolves received good value in return for a player they knew wasn't going to re-sign with them.